Molly and Max are brother and sister, and they both certainly love trains. 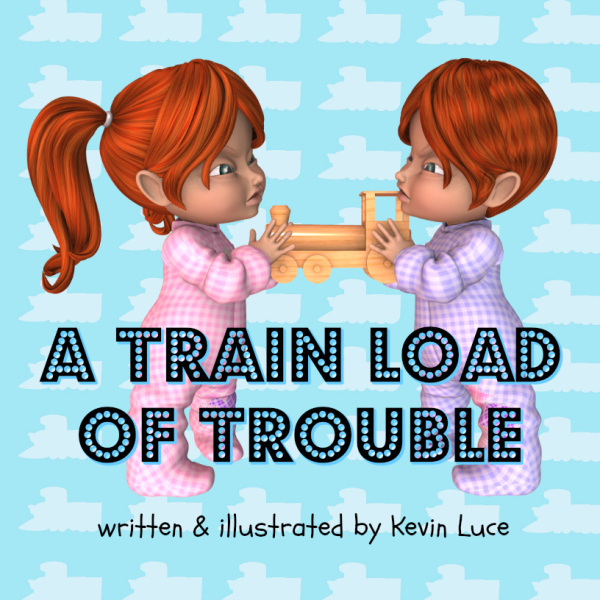 After Molly gets Max in a trainload of trouble, she visits her dreamland where she meets herself, but this girl seems different. She learns a very special lesson and must make things right with her brother, or risk feeling a trainload of sadness in return. 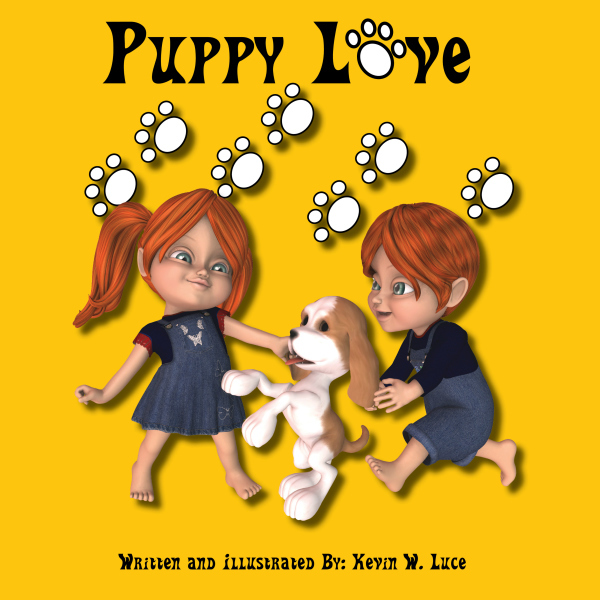 When Max and Molly stumble upon an amazing surprise, they must decide what to do with their discovery, and how to make the best and safest decision to help everyone to the best of their ability.